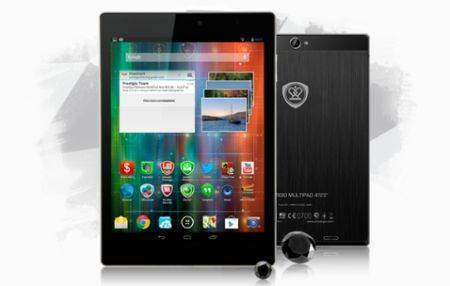 The HOMTOM HT7 3G is without a doubt a great phone from the start, but what if you could make it even better? I’m not just talking about installing great apps for it, but about going one step beyond and rooting it to unlock its full potential. 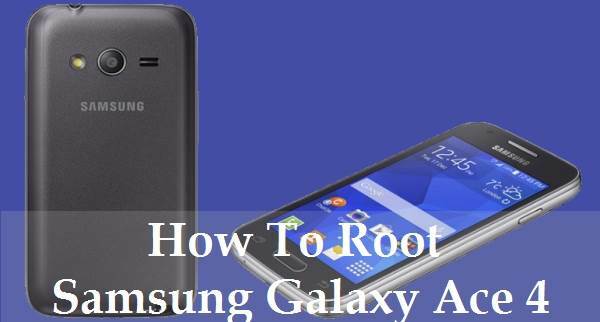 If you own Samsung Galaxy J3, there are many people in your surroundings that will recommend you to root it and follow the below outlined as the steps describe how this root Samsung Galaxy J3 root works. 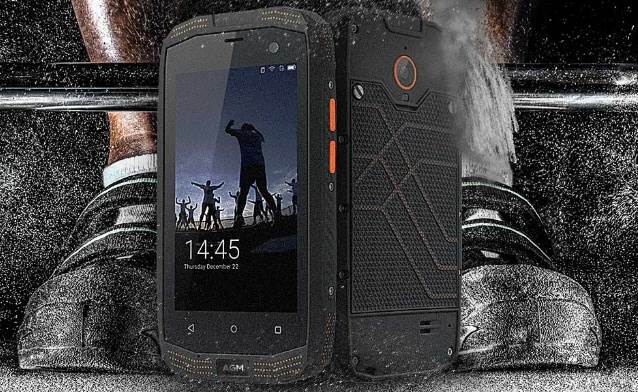 Homtom HT10 is a pretty interesting device, firstly because it targets much wider price points than probably any other smartphone in the market. 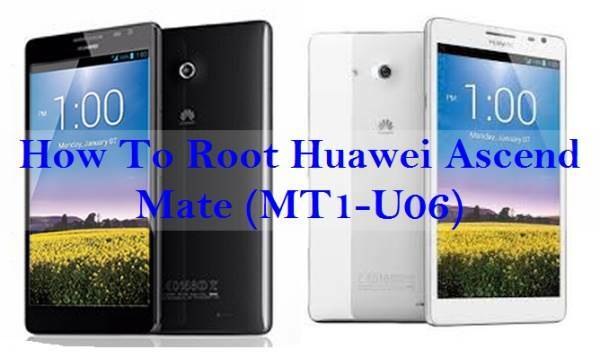 Anyways, if you own one of the Homtom HT10 and want to gain root access, this post provides detailed instructions for that. So, let’s get started. 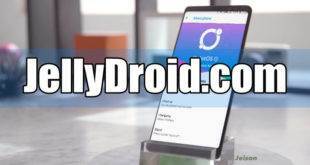 Users who are interested in rooting their LG K5 model can unlock it using Kingroot application tool. 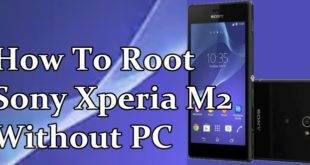 Rooting enables users to install custom ROMs, third party applications of their choice and also perform tweaks in the settings to enhance the device’s performance and add more customisation options.